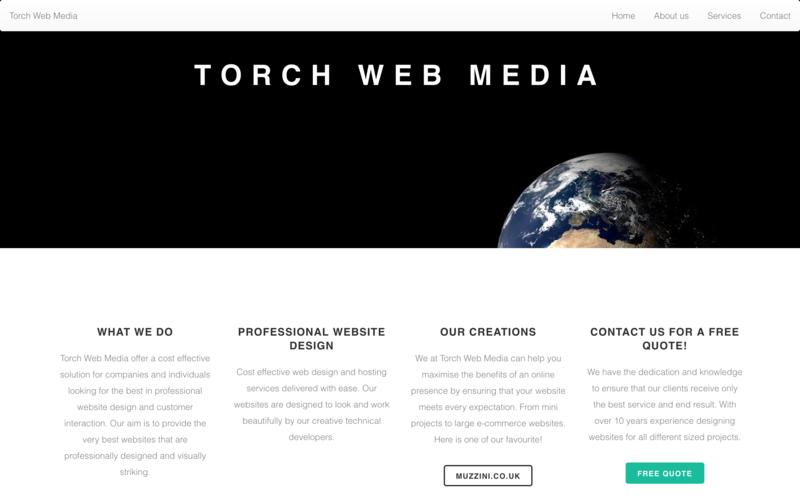 Torch Web Media offer a cost effective solution for companies and individuals looking for the best in professional website design and customer interaction. Our aim is to provide the very best websites that are professionally designed and visually striking. Cost effective web design and hosting services delivered with ease. Our websites are designed to look and work beautifully by our creative technical developers. We at Torch Web Media can help you maximise the benefits of an online presence by ensuring that your website meets every expectation. 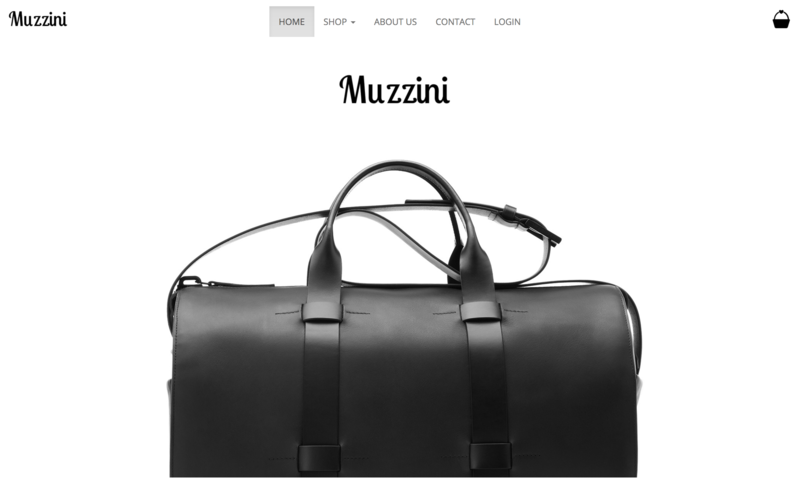 From mini projects to large e-commerce websites. Here is one of our favourite! We have the dedication and knowledge to ensure that our clients receive only the best service and end result. With over 10 years experience designing websites for all different sized projects.